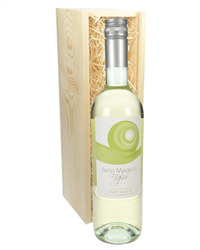 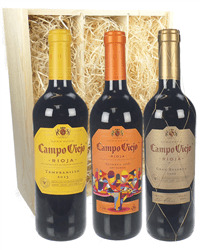 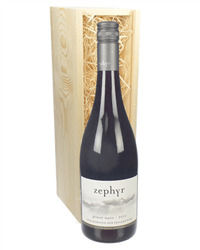 If you are wanting to send wine as a gift by post we can help! 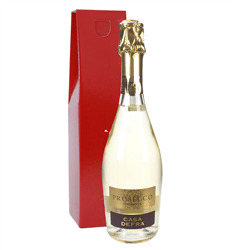 At Sparkling Direct we have been delivering wine gifts by courier throughout the UK since 2002. 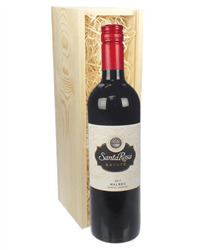 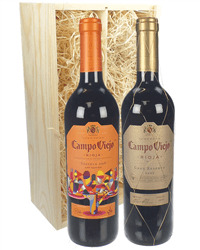 Our website make the process of sending a wine gift to friends, family and business clients a breeze. 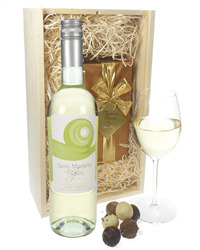 You can personalise the gift with a personal message which gets printed on to a card and inserted with your gift. 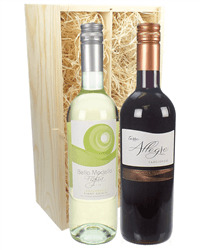 We offer a wide range of wine gifts from single bottles to six bottle woodend crates, luxury chocolates as well as flowers. 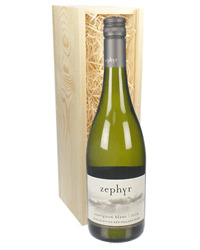 All our wine gift sets come presented in wooden gift boxes to ensure that they remain safe whilst being transported and also makes them look fantastic when they arrive with the recipient. 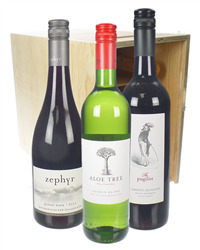 Our customers send wine gifts for a whole host of reasons and occasions, whether it is on a personal or corporate level and we have something to meet almost any budget.